Speciality tea has been gaining an important place on the drinks menu of speciality cafes around Europe. 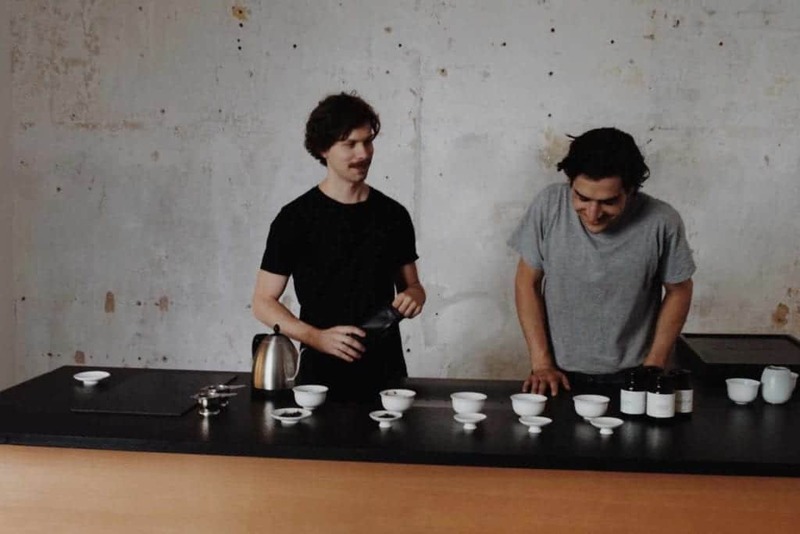 One of the cafes that have built a reputation thanks to its teas is a Berlin-based Companion Tea & Coffee, a company that has recently opened their new cafe, which is a space dedicated to the diversity of this ancient beverage and its service. The first Companion’s cafe is a well-known address in Berlin. 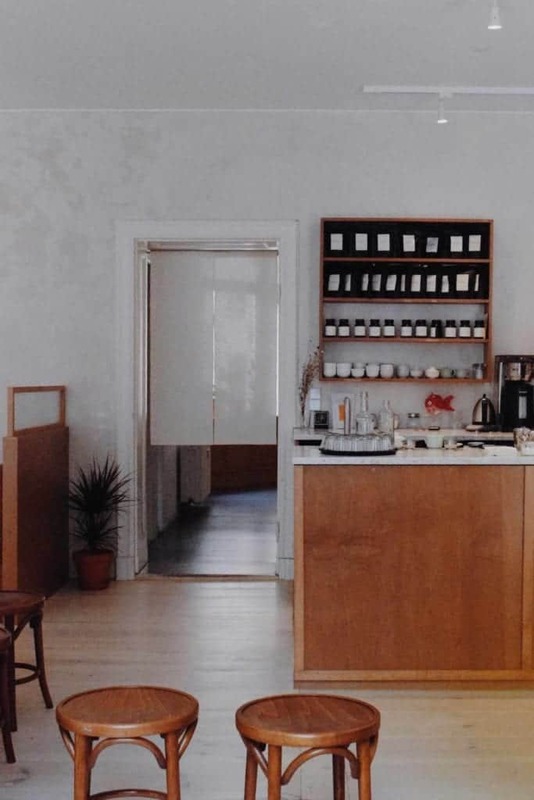 When it opened in 2013 as part of the Voo Store location, it brought the speciality tea and coffee service to this fashion store in the heart of the Kreuzberg borough. In the hip and alternative area, the duo of owners, Shawn Barber and Chris Onton, grew their business and their identity with it. 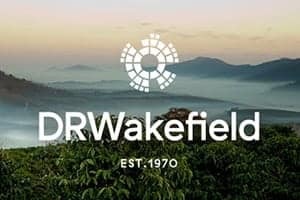 Over the years, they have established a decent following, creating many meaningful relationships with tea producers around the world, as well as coffee roasters across Europe and small bakers and other suppliers in Germany. 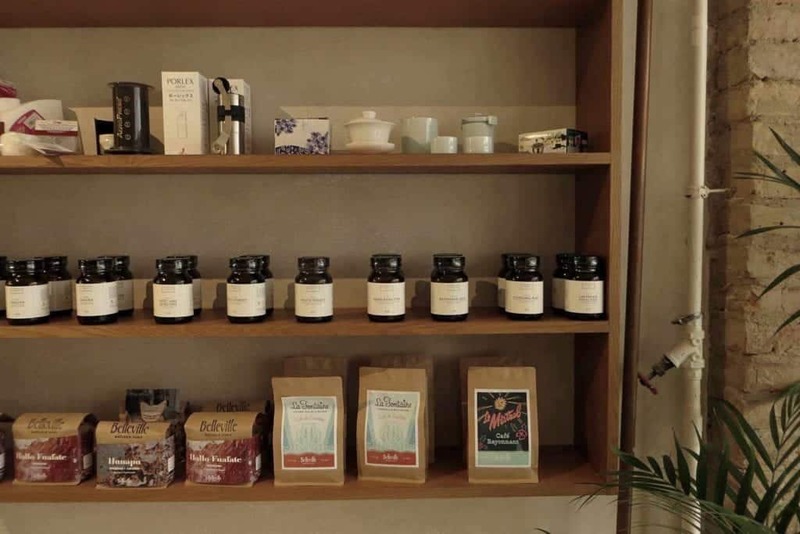 Companion has made the high-quality tea service a popular product at the cafe, sparking up customers’ interest for a traditional way of tea drinking. They accomplished this thanks to their approachable customer service which is friendly, but not intrusive. This has enabled them to share the extensive knowledge they have acquired about their teas over the years. 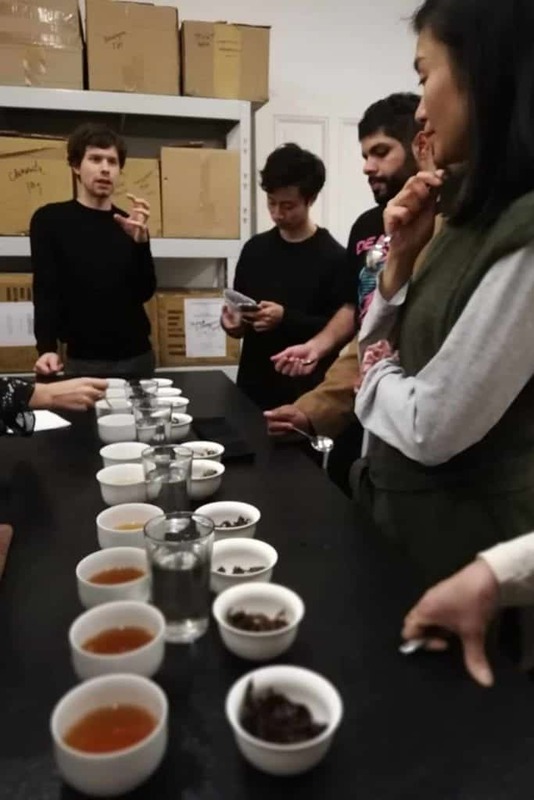 Shawn Barber has travelled to the tea farms in Nepal, and connected with farmers in Japan, Taiwan, or Greece, and has established relationships that have lasted. With sustainability in mind, their teas reflect the seasons and introduce a variety of small-holders, family farms and gardens. Barber and Onton have worked, for example, with tea grower in Nepal, from whom they have been buying teas since 2014. They also buy organic herbal teas from an Athens-based grower and serve a range of teas that were produced without any use of pesticides. 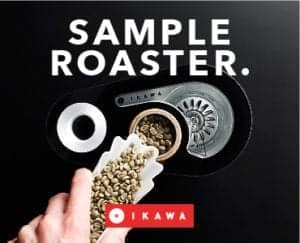 The coffee selection is handled by Onton, who curates a weekly rotation of international roasters. 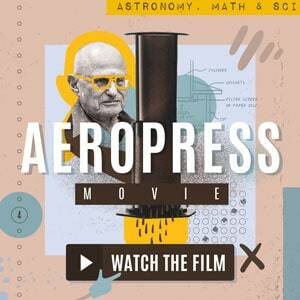 They have worked with many of them for years and thus know their work attitude and approach to coffee-sourcing. 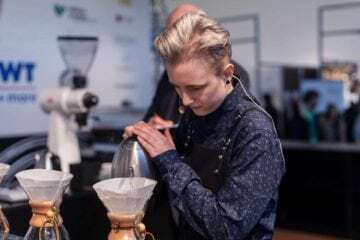 Some of the stables and Koppi, Casino Mocca, Nomad Coffee or Square Mile Coffee Roasters. Of the recent ones, Belleville, JB Kaffee or Fjord have been served both on espresso, as well as batch brew menus. 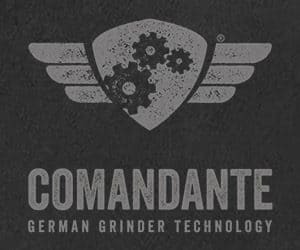 In five years, Companion’s business has grown out of their original space. 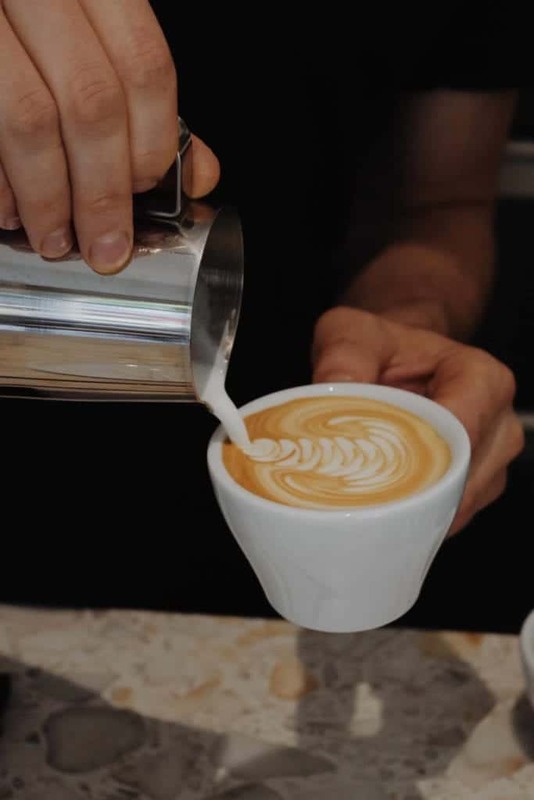 Besides for running the cafe, they have been coffee training other restaurant establishments, as well as delivering catering services with their coffee-and-tea bar. And every year, they grew their stack of equipment—and experience—an extra bit. So practically, staying within the Voo Store became almost impossible. They also realised that their focus on the tea service did not enjoy as much attention and space as they would have liked it to. 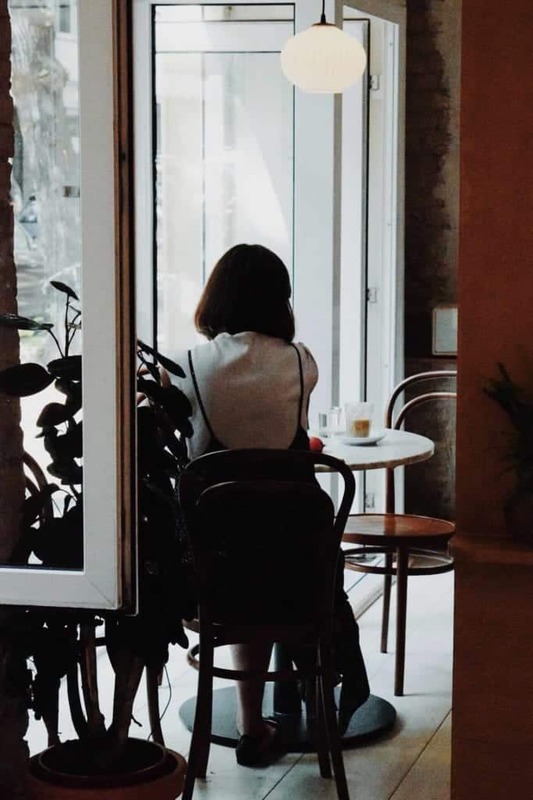 In October 2017, they began searching for a new, individual location which would become their own cafe. Their first home remains to this day one of my favourite spots in Berlin. As it almost always happens, finding the right place—especially in Berlin—is a matter of luck. And hours spent going through estate agent websites. 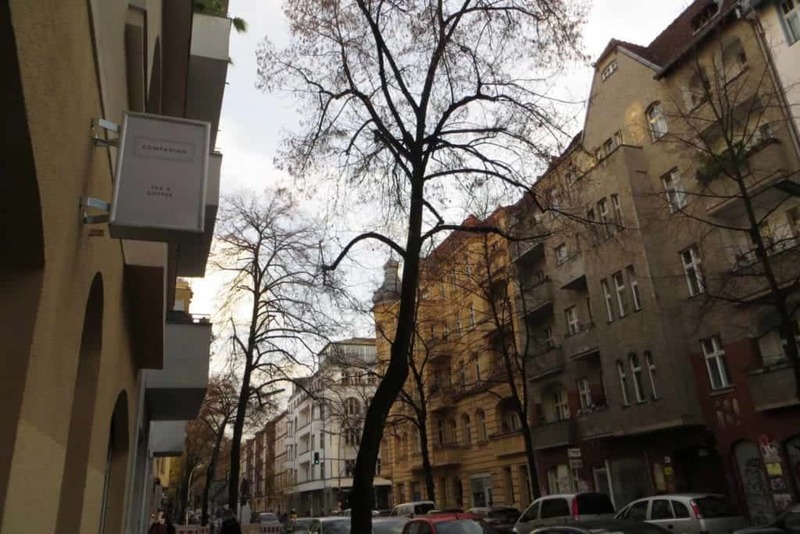 The chance has brought the owners to Weserstrasse, a street that runs parallel to one of the busiest streets in the Neukölln borough. It is an area known for its vintage shops rather than its cafes, but that has been changing in recent years. And Companion have pushed the line of where a ‘good coffee’ area starts even a bit deeper into Neukölln. This end of Weserstrasse, it is all Turkish bakeries and little ‘kiez’ cafes, as well as co-working studios, bookshops and galleries. A cinema here and a few small shops over there, it is a rather chilled street that has only one restaurant-busy end, three blocks towards Kreuzberg. 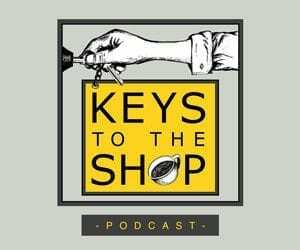 The new location, which used to be a bookstore, too, was all restored and updated during months of work, to align with the way that Companion want to present the products that are at the core of their business, speciality teas and coffees. It was a big step and a challenge for both owners. A change was due—in the way that they have worked behind the bar and within the given space, and in what services they have provided. Their second location is a much bigger space than their previous cafe and as such it gives the opportunity to put enough time into their tea service. The front section of the cafe is the bar and the seating area. 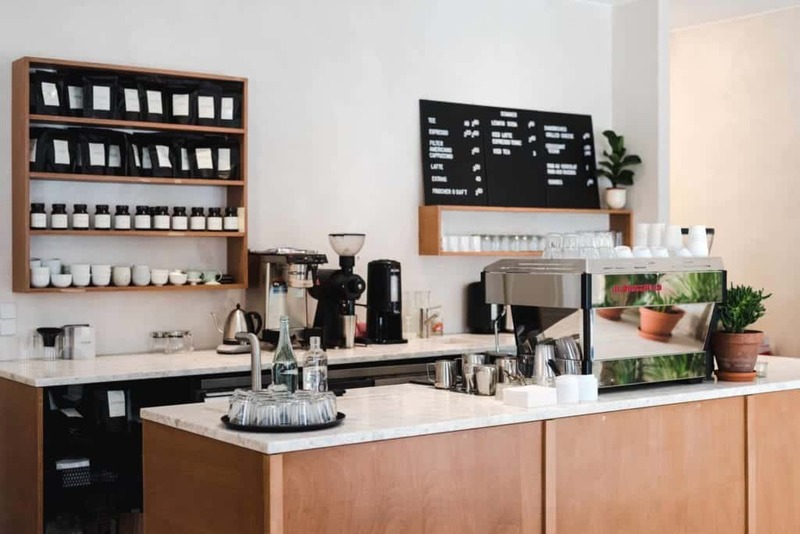 Walking into Weserstrasse 166, you are first welcomed by the view of their beautiful white terrazzo bar top and a shiny silver La Marzocco coffee machine. To the left of it, a wood panelling separates the seating area with round tables from the bar section. It is only when you talk to Chris or Shawn that you learn about the little details that are so specific to their space. 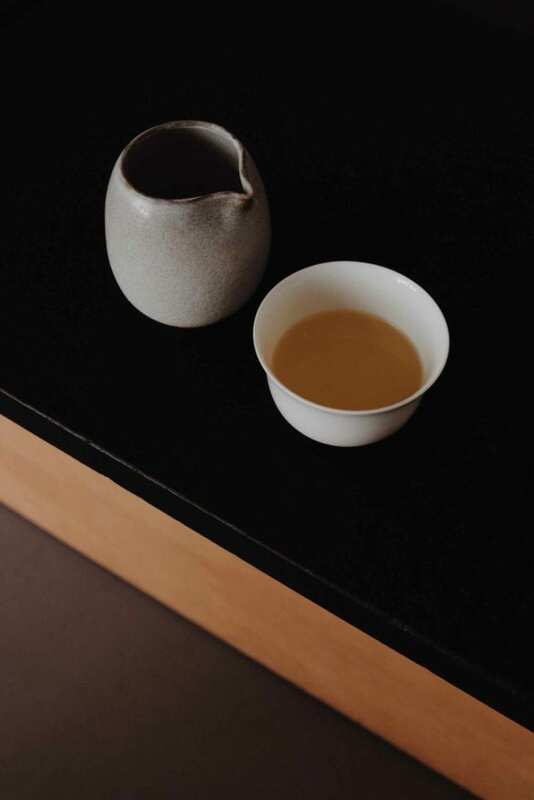 The wood that was used in the whole cafe was, for example, stained with a mix of old oolong and black teas that they were not able to sell anymore, because of its age. It took several layers to stain it to the perfect red-brown tone. 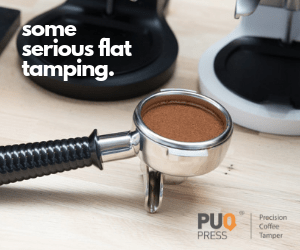 On the bar, the usual suspects, a two-group La Marzocco coffee machine and Bunn batch brewer will deliver tasty and clean coffees thanks to their reverse osmosis water filtration system. It is the latest version of the Everpure brand, and there are only two cafes in Berlin with this system. This is also connected to yet another faucet, the tea water tap. It runs hot water at three different temperatures, optimal for tea-brewing, and the extra water goes down a hidden drain built into the terrazzo bar. This is where you get one of their wide range of teas infused. All of the teas on offer are also available for purchase. There is always a selection of green, black, and herbal teas—try the Lemon Verbena—,as well as a white and an oolong tea, and a rooibos. The retail shelf also offers the opportunity to set up your own tea-brewing station at home, with little ceramic cups and tea-brewers and strainers. The cutest item must be the travel kit with a brewer and two tiny ceramic bowls, which comes in a tight cotton bag. 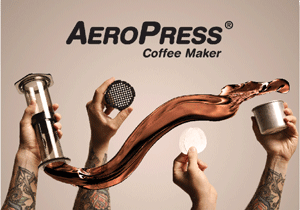 No excuse to brew bad tea when travelling! 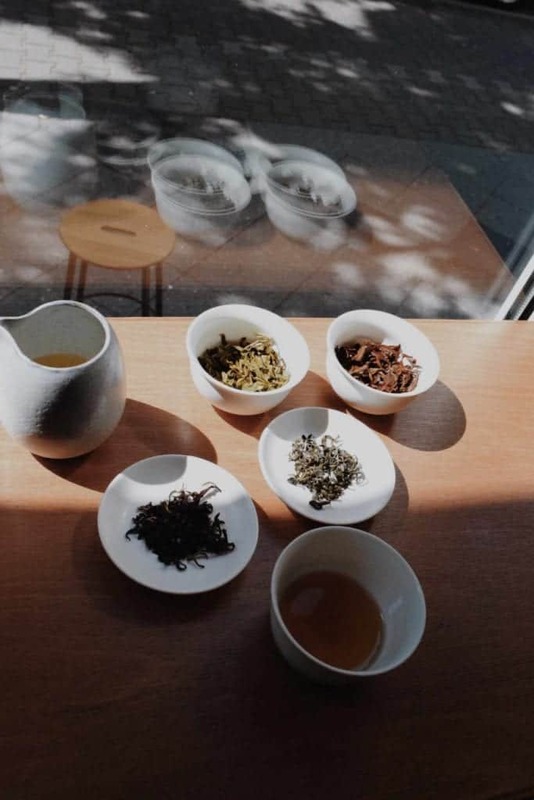 You can watch the tea brewing ritual from almost all seats at the cafe, and you should definitely not miss out on the sunny mornings in Weserstrasse. A round table for four sits in the shop window and is lit almost all day, as well as the long tall bar in front of the cashier. The whole space has got a back-room extension with a huge tea-tasting table. Loads of the tea production takes place here, such as packing for wholesale customers. Tea and coffee events, public cuppings and tea tastings are held here. This area was thus the vital part for the growth of the company, which now gained storage and a stage to present more of their tea range. A vintage wooden cabinet in the tea room displays some of the brewers and cups that Barber continues to collect around flea markets in Berlin. 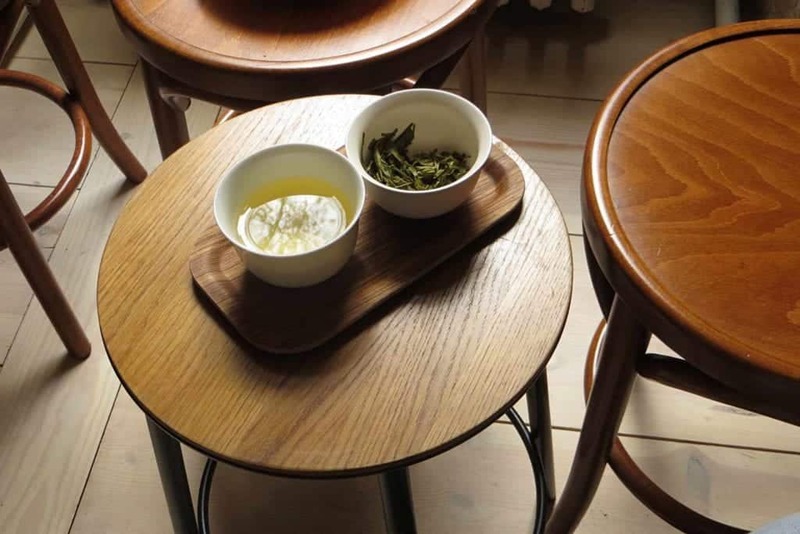 The huge tea table, cut from a black Cyprian marble, comes from the Mitte-based tea retailer Thirsty Moon Tea ran by Ying Le. 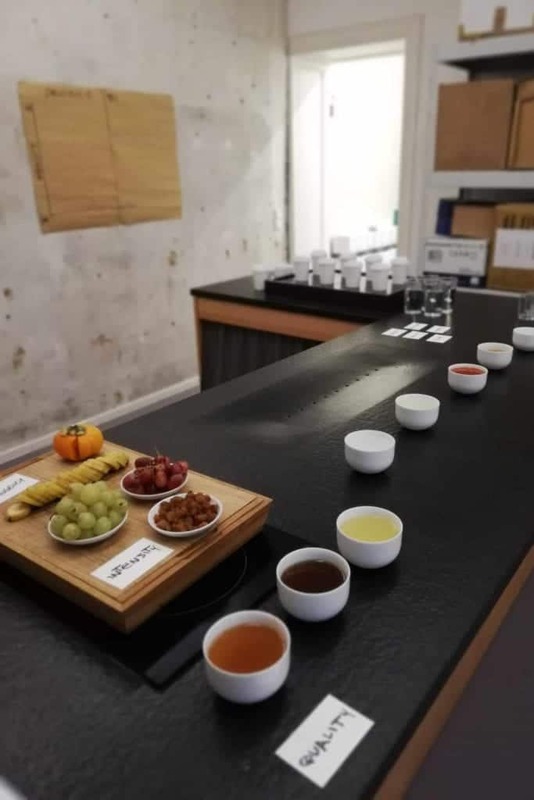 You could see the table in action for example during the Tea Sensory workshop, ran by Anne Pawlak of Fortune's Exploits, a Berlin and London-based tea expert. It is not only Companion’s approach to the tea and the service that sets this cafe apart. Since its opening in July, the cafe has built a kitchen space in the room adjacent to the tea room, and the team have been working on building breakfast and lunch dishes since then. The menu comes hand in hand with their strive to present something fresh and original. 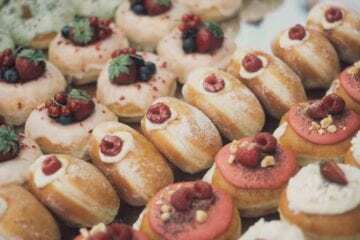 The kitchen is run partially by Kaylin Eu, the chef behind Ma-Makan, a Malaysian and Singaporean pop-up that also had taken place at Companion before. Together, the team created a menu that reflects the diversity that they enjoy with their beverages, too. A serving of Congee and a green tea, West Lake Longjing. The drinks are seasonal and innovative, sometimes a bit experimental, but always fresh. The summer saw homemade iced teas prepared with a selection of green, black, and blended teas. Barber has been also trying variations of fruit shrubs, which are basically macerated fruits served with sparkling water, giving a slightly fizzy, sweet and sour drink, and you could also taste a version of pulled tea during the food pop-up, a bio-dynamic black tea with condensed milk, prepared following a traditional Nepalese method. The menu is still being brushed-up, but there are already some favourites that have won many customers’ hearts over. 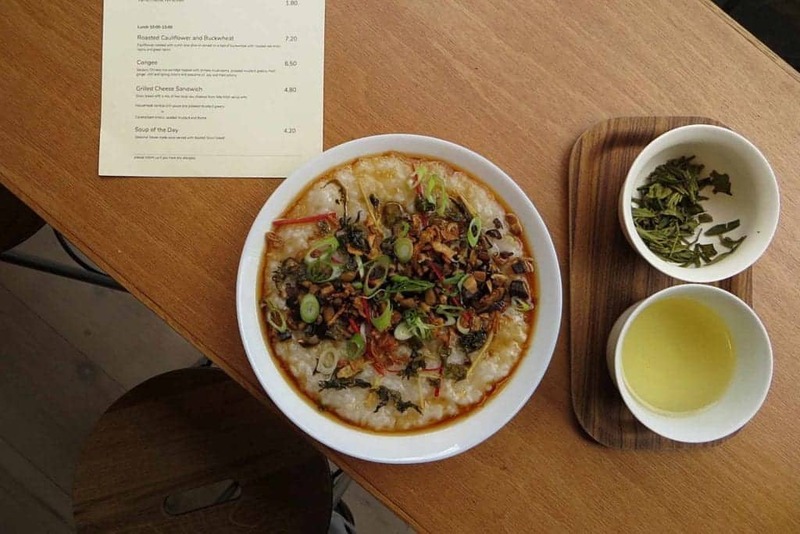 The grilled cheese sandwich and the carrot cake are surely on top of that list, but what makes the food menu stand out are the daily soup variations, a three-grain bircher with maple-roasted nuts and seeds, or Congee, a Chinese rice-dish of a porridge consistency, which comes with shiitake mushrooms, pickled mustard greens, fried onions, fresh ginger, chilli, spring onions and crunchy Chinese doughnut. The food for the soul, especially on the chilly days that we can expect in a few. The most recent addition is a popped and cooked buckwheat in a roasted cauliflower salad. 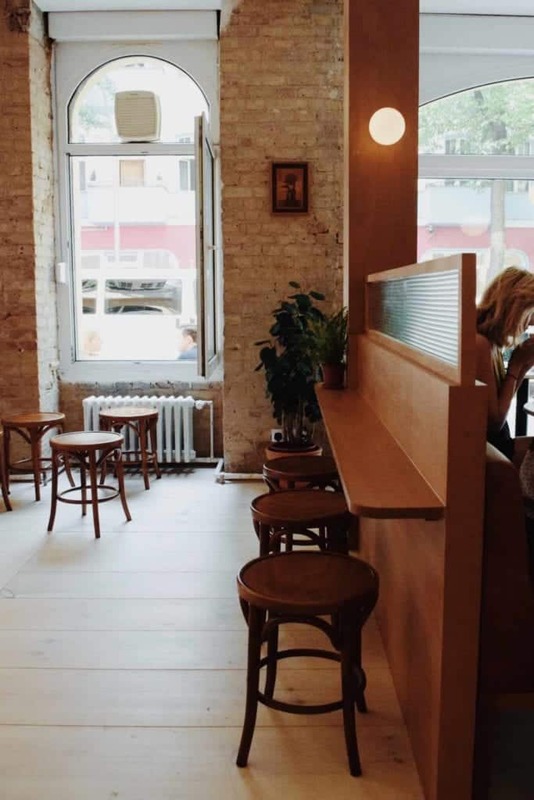 Companion’s second location is new, it is clean and sleek, yet, in its three-month life, it has managed to breathe life into this well-thought-out space. It is lit with soft-yellow lights, and although it becomes a little bit dim in the late afternoon, it remains warm and cosy. It almost gives an impression of a French-cafe of the old times, minus the cigarettes. Come to fall in love with teas you have never heard off, it is quite ‘something else’.